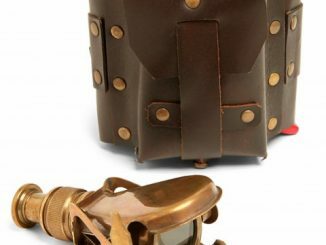 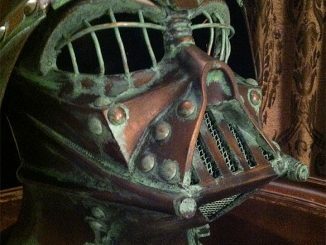 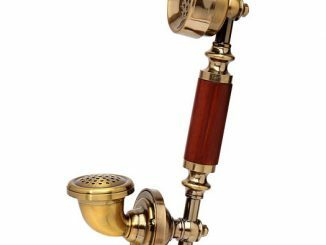 Hot on the heels of the iRetrofone Steampunk is the iVori Smartphone Stand. 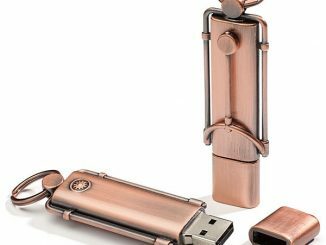 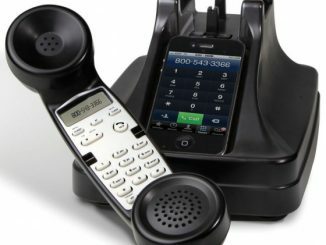 Both let you insert your smartphone into the slot and use your device like you would a regular, old telephone. 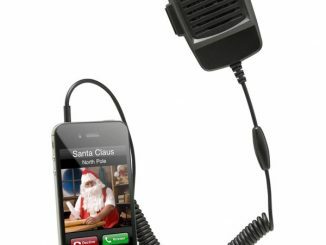 Pick up the receiver to make calls and receive calls while your mobile is fastened in the stand. 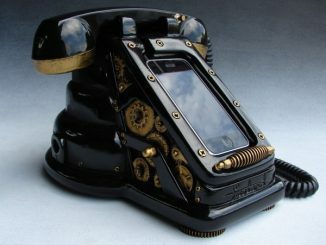 The iVori Smartphone Stand retains the shape of old telephones, but it’s definitely simpler than the steampunk version mentioned above. 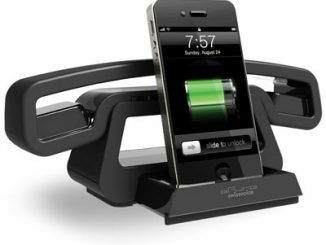 If you prefer to go back to wires after trying wireless but don’t want a stand getting in the way, then you might want to check out the iPhone Cordless Handset instead. 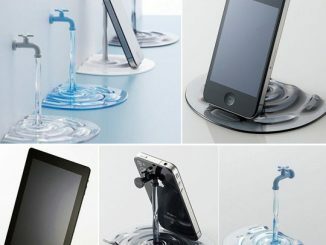 Well the iVori Smartphone Stand gives you a simple and stylish place to pop your gadget. 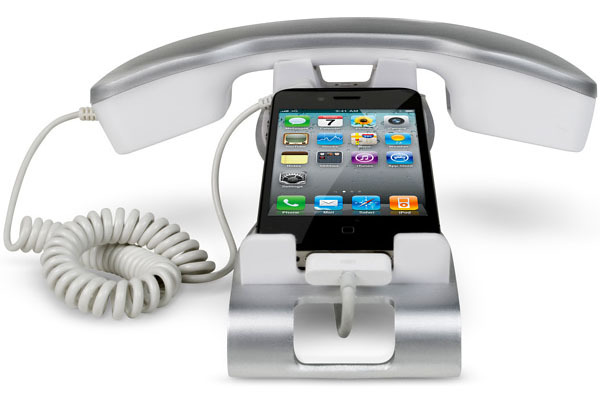 And best of all, you can even use the iVori’s handset to make and receive calls via your smartphone. 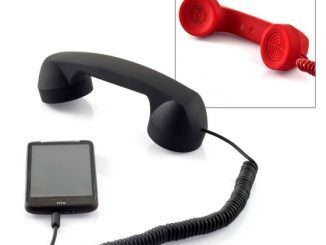 It’s perfect for adding a little retro charm to your home or office space (when was the last time you used a handset with a curly cable?) 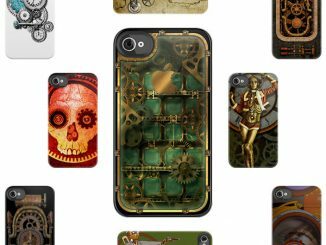 or to ease technophobes gently into the mobile market. 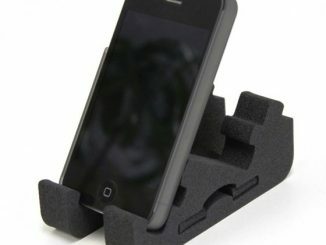 By raising your smartphone, this sleek and elegant holder also keeps it away from accidental spills and prevents it from getting lost amongst your paperwork.